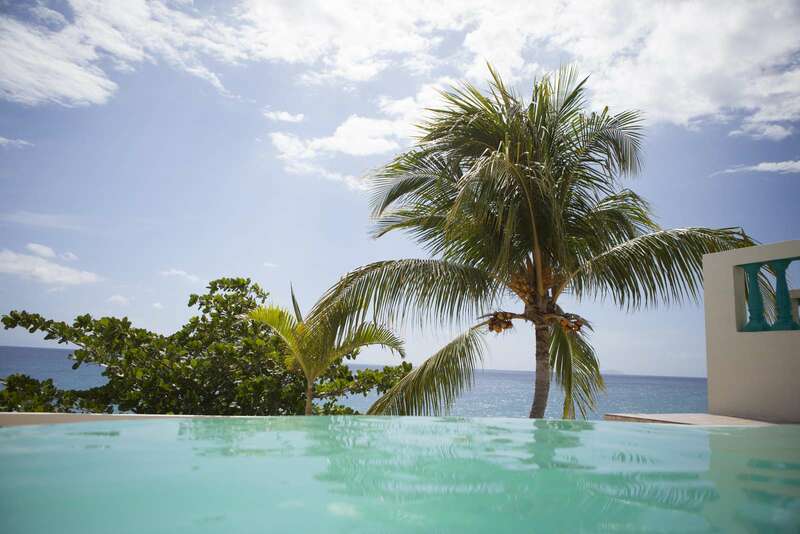 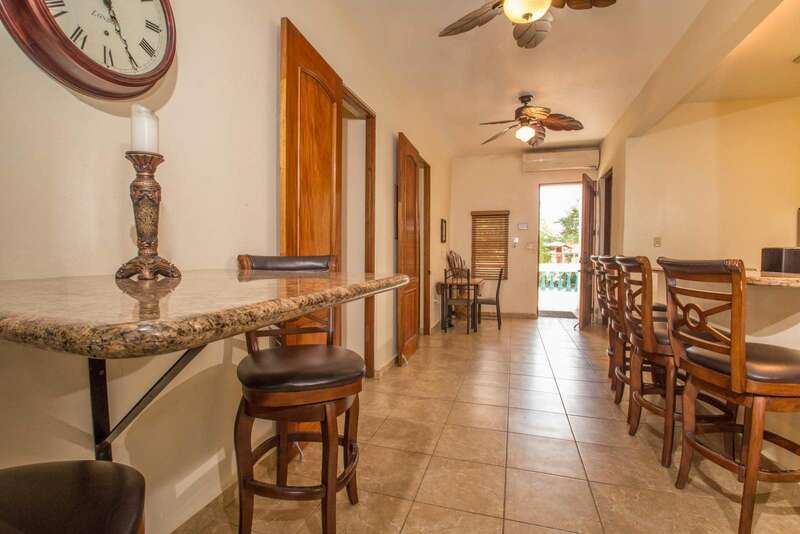 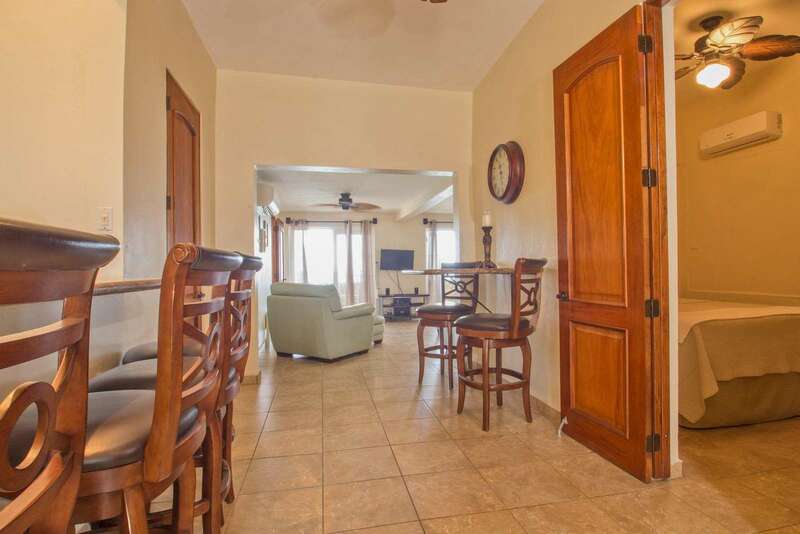 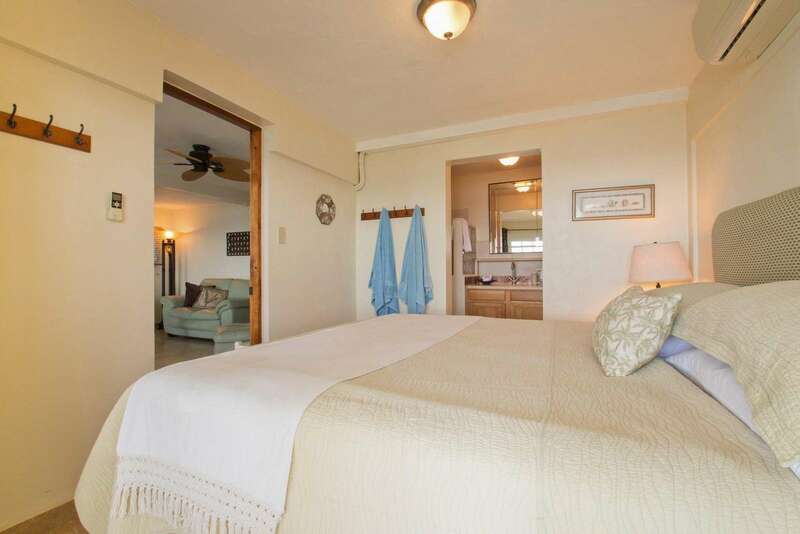 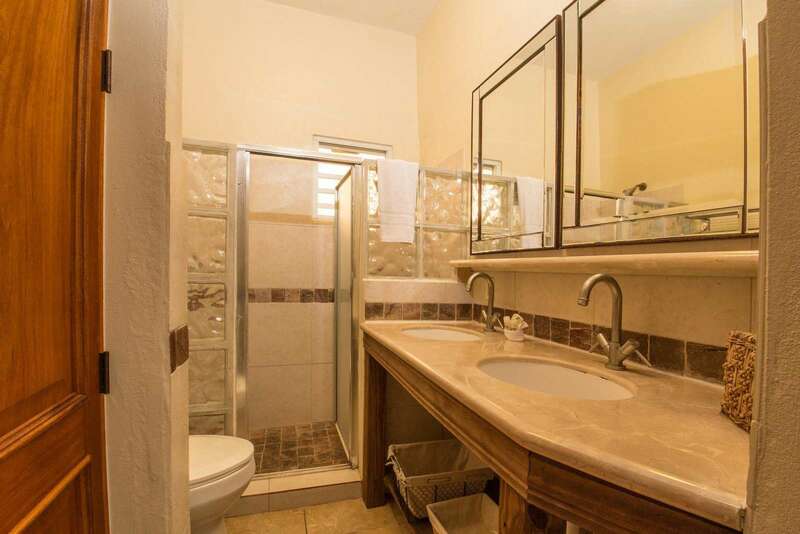 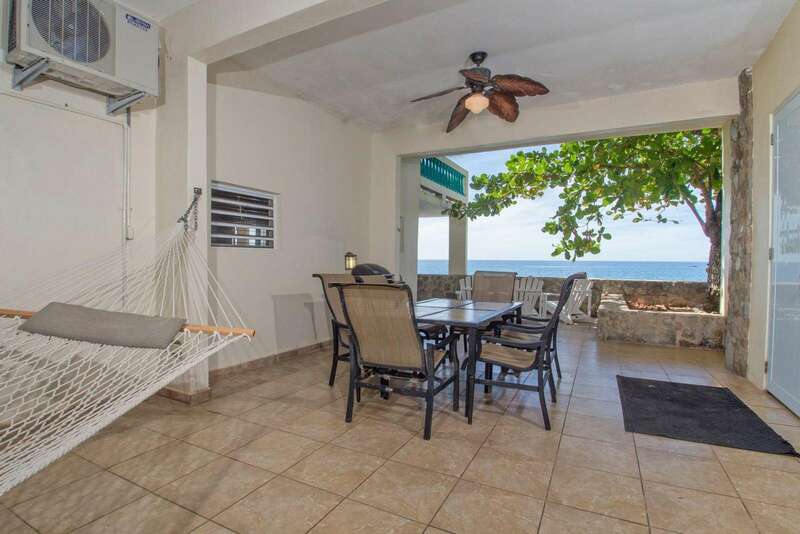 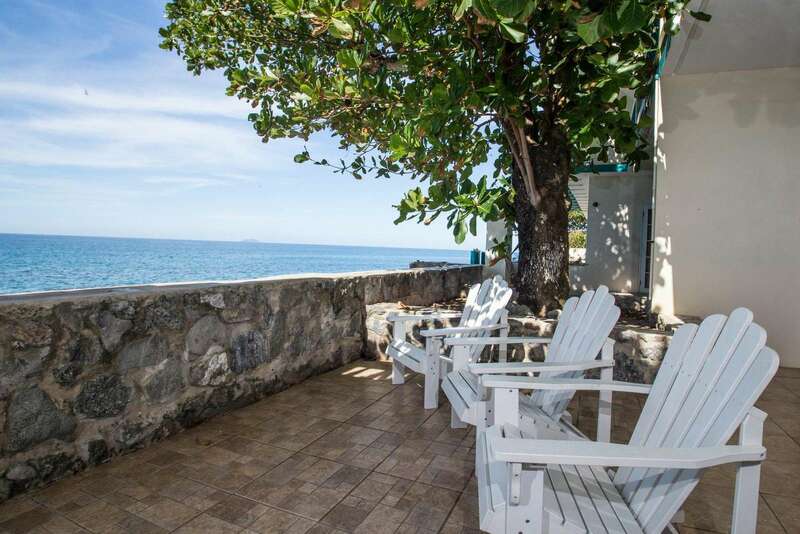 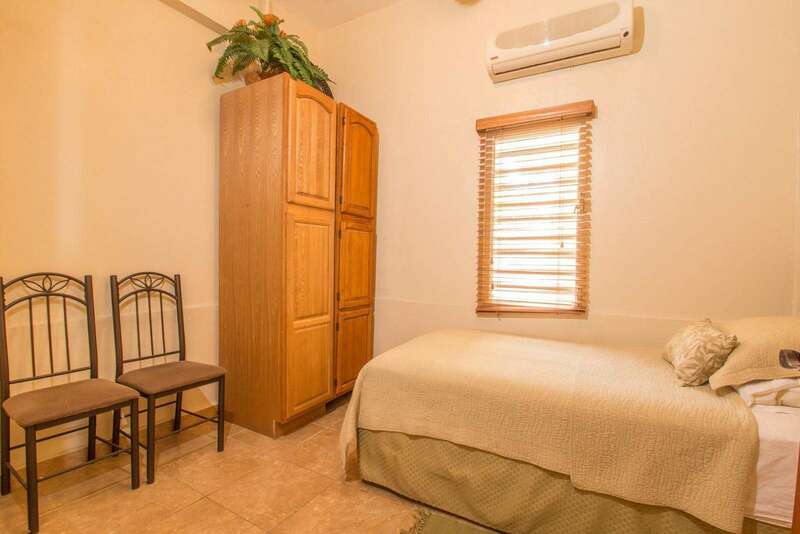 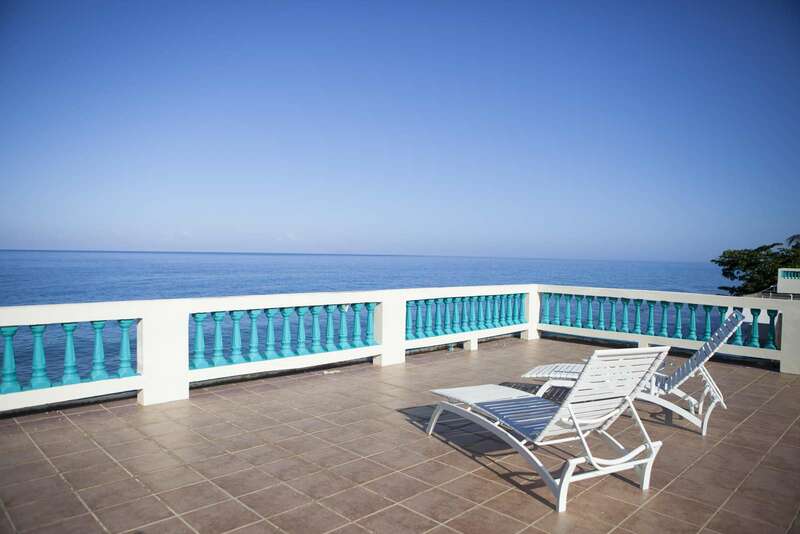 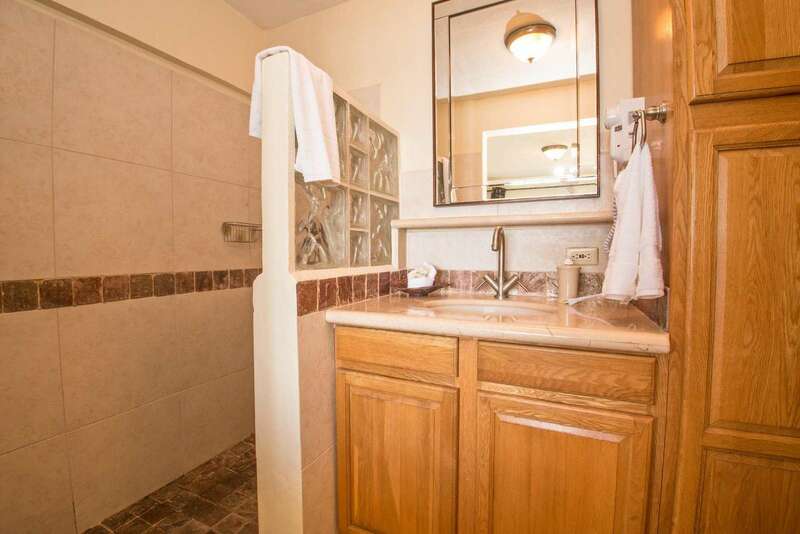 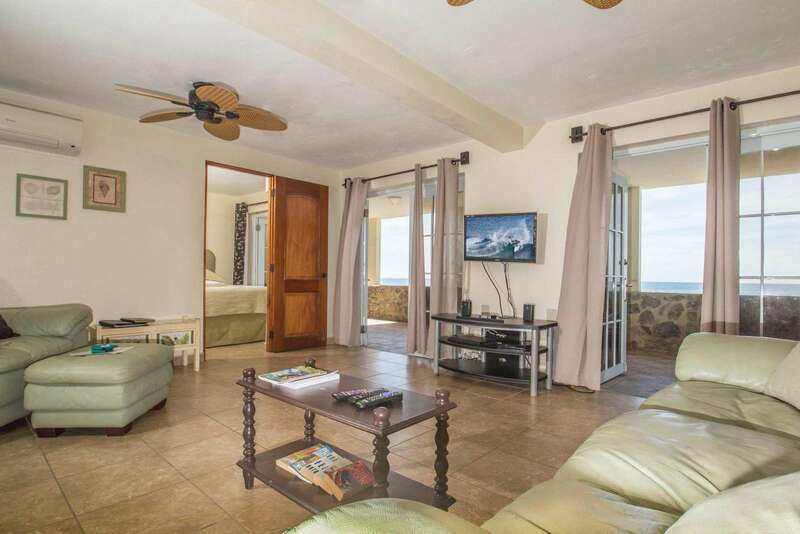 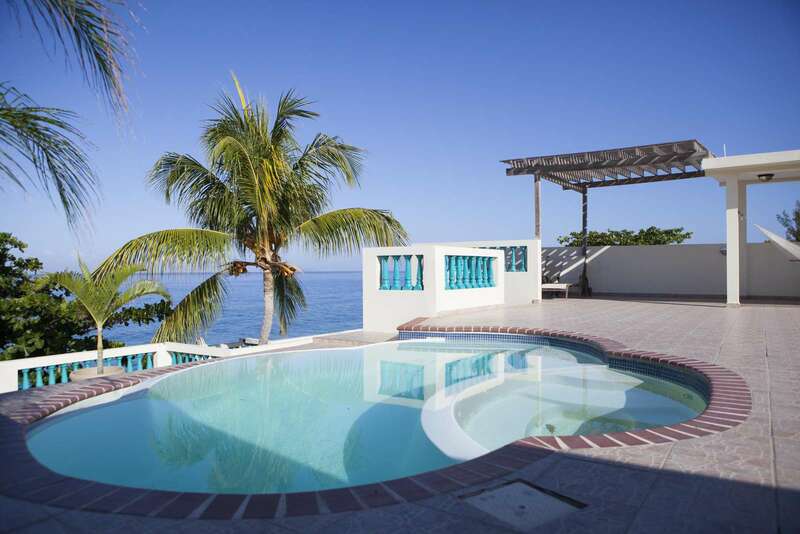 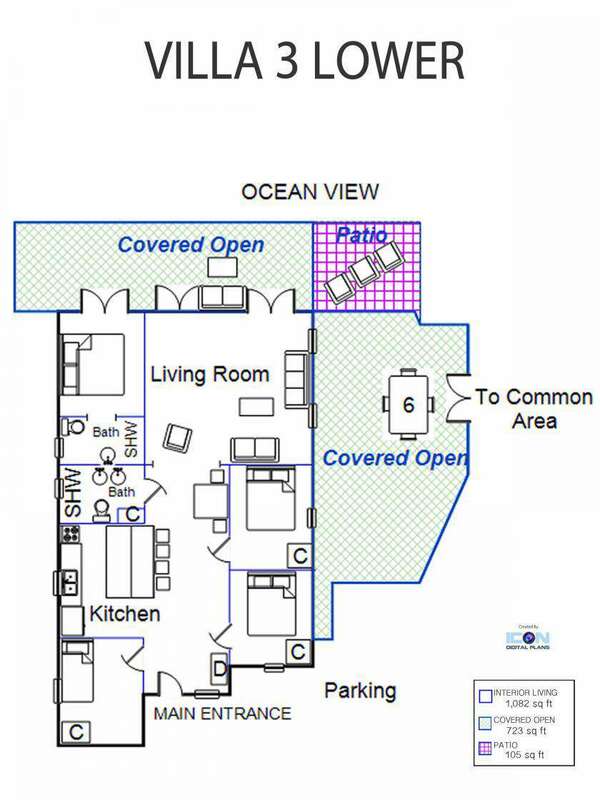 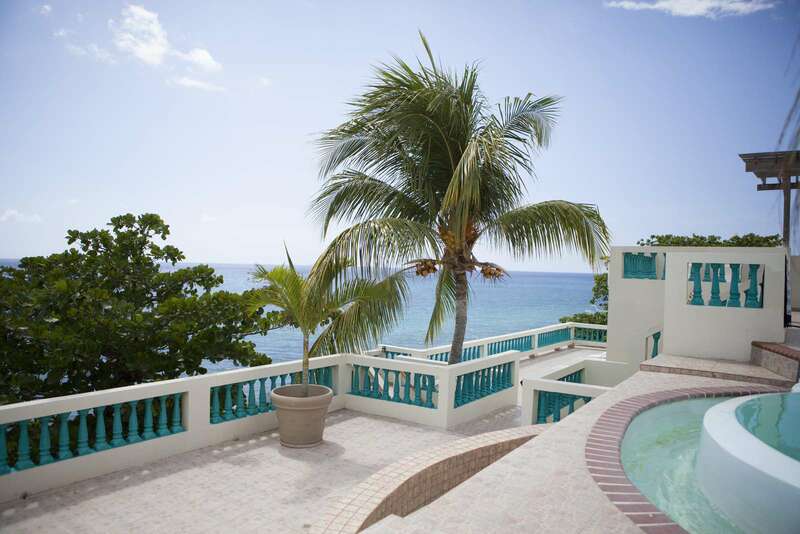 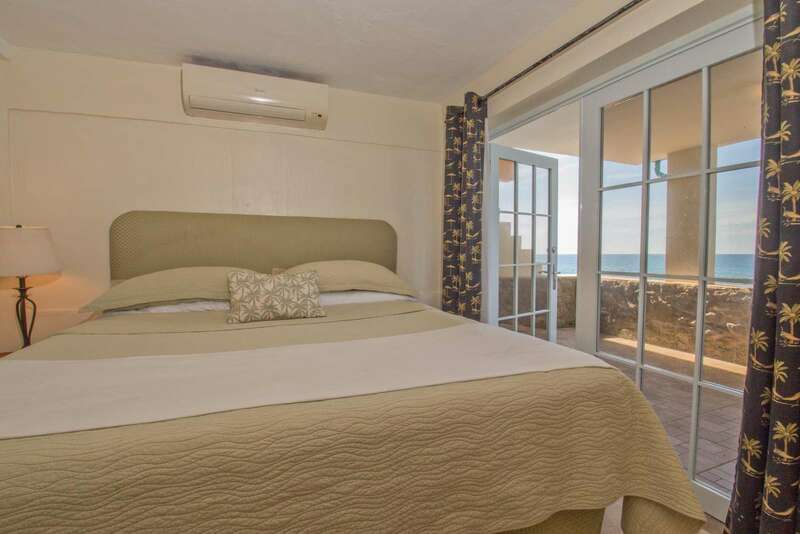 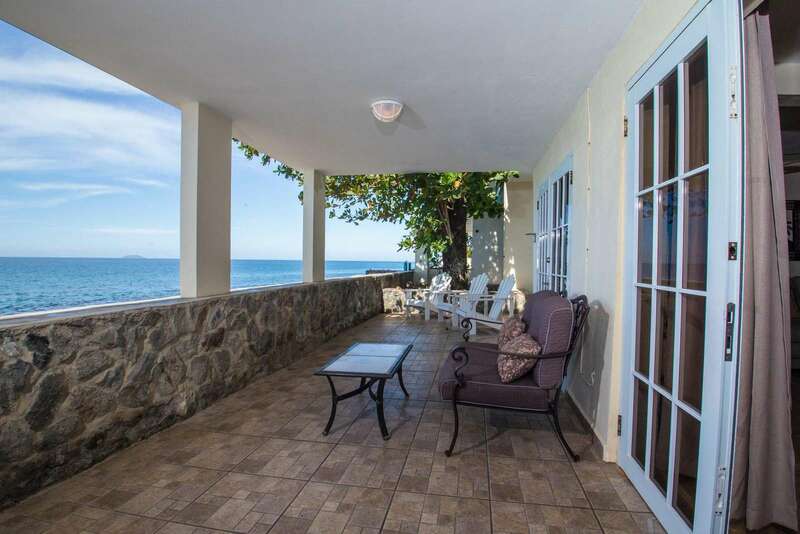 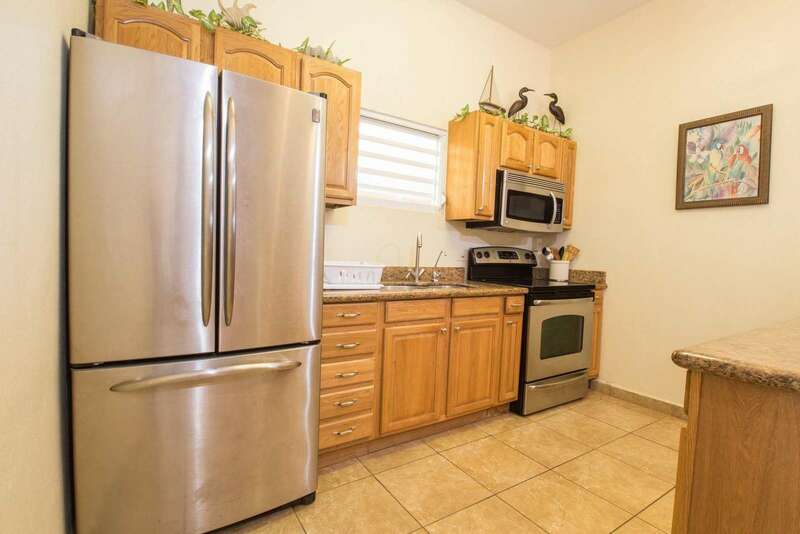 This villa features an upgraded kitchen complete with stainless steel appliances and granite countertops, an oceanside living room, 2 full bathrooms, L-shaped covered oceanfront & side patio, air conditioning and ceiling fans throughout the home. 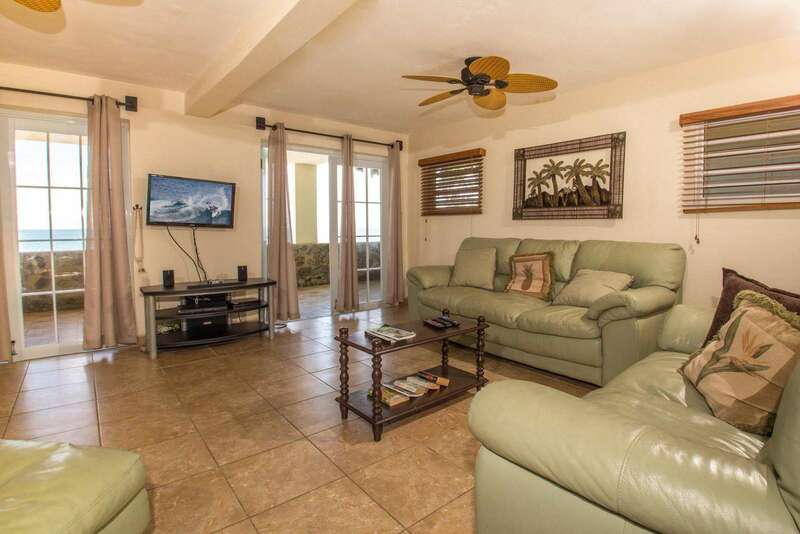 This villa features an upgraded kitchen complete with stainless steel appliances and granite countertops, an oceanside living room, 2 full bathrooms, L-shaped covered oceanfront & side patio, air conditioning and ceiling fans throughout the home. 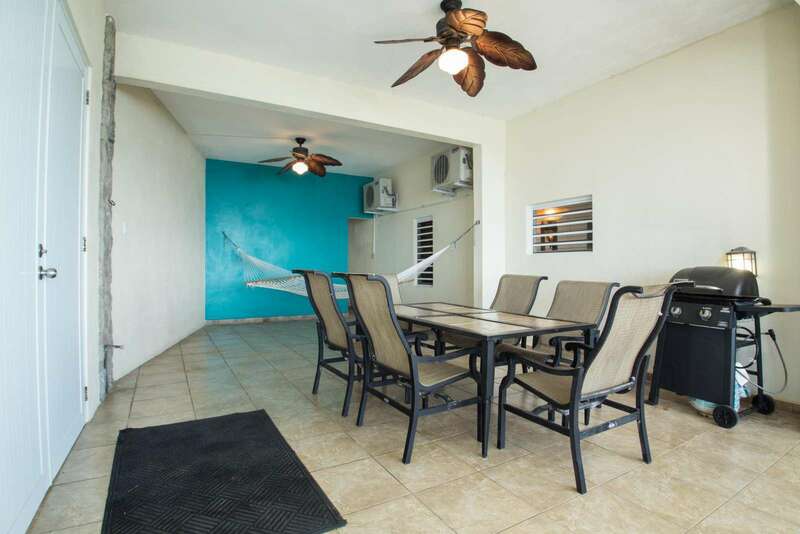 The outside patio features a hammock, Adirondack chairs and a dining table with chairs.